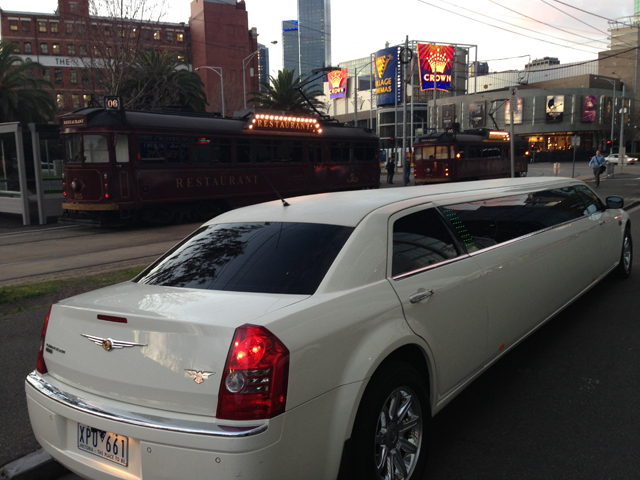 Melbourne is a busy, bustling vibrant city where parking can be difficult and expensive. 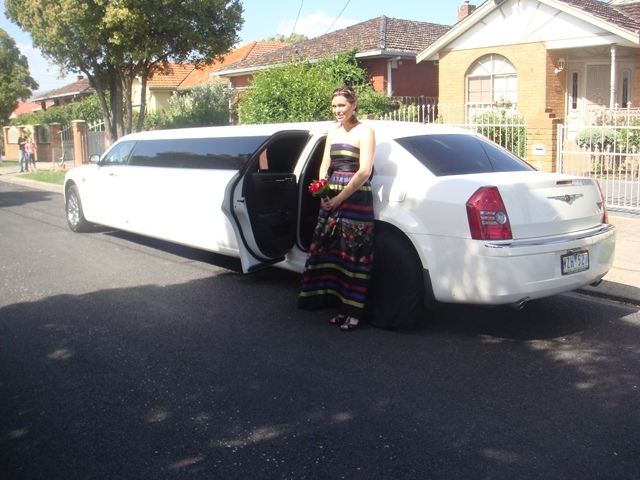 What better way to relax and enjoy your special occasion than by travelling in luxury, comfort and style in one of our Amazing Limousines. 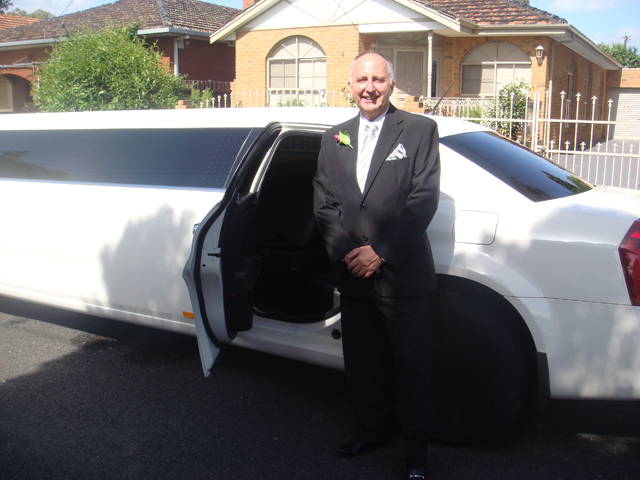 Let us take care of traffic and parking while you sit back and make the most of your time. 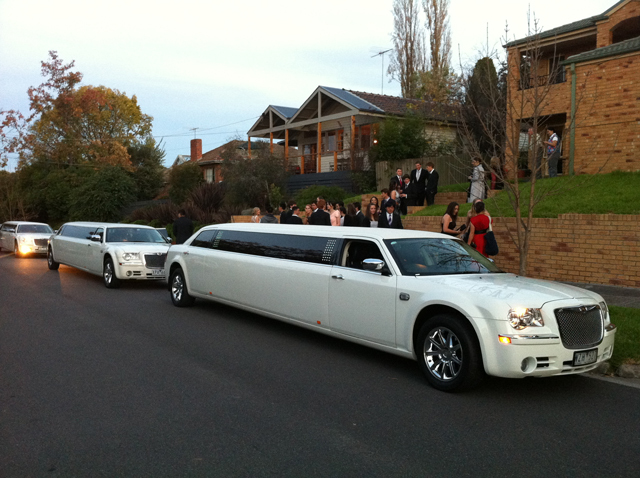 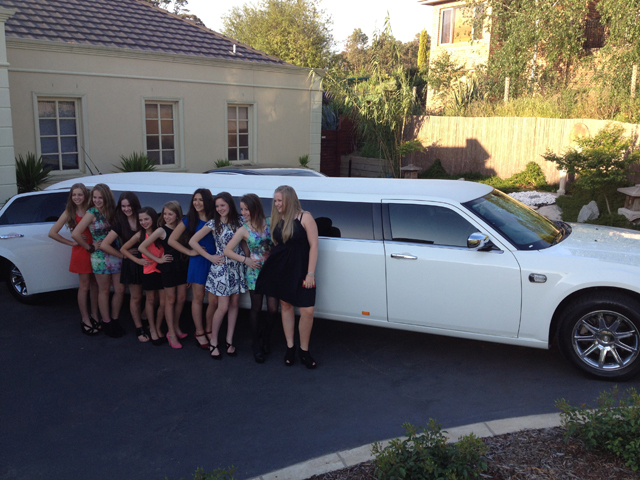 Be it dinner, a special occasion or a concert, arrive and depart safely and relaxed by limousine. 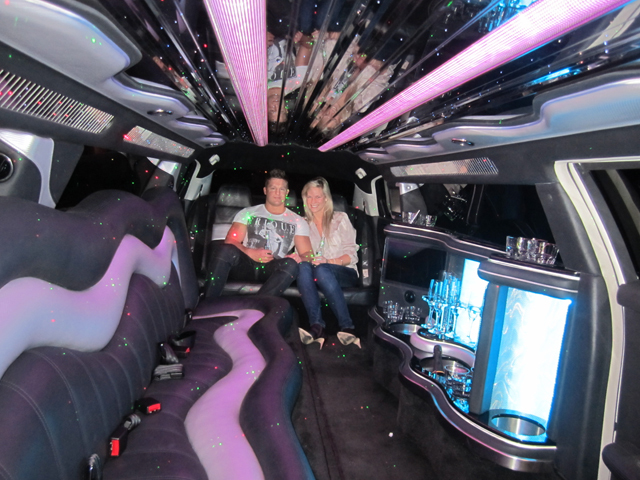 Please contact us via phone or email for further information or to book for your special occasion.